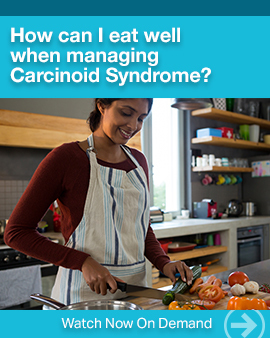 A Review of Carcinoid Cancer written by Dr. Richard Warner. This document is a good place to start your research. This is a detailed description of the entire spectrum of carcinoid cancer (tumor) its diagnosis, treatments and prognosis. THERE IS HOPE. Excellent infographic from Ipsen about gastroenteropancreatic tumors, GEP-NETs, click here. IPSEN Cares is a program that provides information about IPSEN Coverage, Access, Reimbursement & Education Support. Click here for more information. This site (the “Service”) is an online information and communications service provided by Mayo Foundation for Medical Education and Research. Many of our full text articles are saved in PDF format. To view and print Adobe PDF files Free Adobe Reader® software lets anyone view and print Adobe PDF files. To get free Adobe Reader CLICK HERE. Simply follow the screen prompts to download and install the product for your operating system. For additional information about carcinoid cancer and other neuroendocrine tumors, please continue on to Newly Diagnosed 2.